I really enjoy when things are simple. Especially when I’m forking out my hard earned. At the end of the day I’m the customer and appreciate good customer service. During a short conversation over the phone, I was reassuringly told, “If you’re somewhere you’re allowed to be, then you’re covered.” That was enough for me. 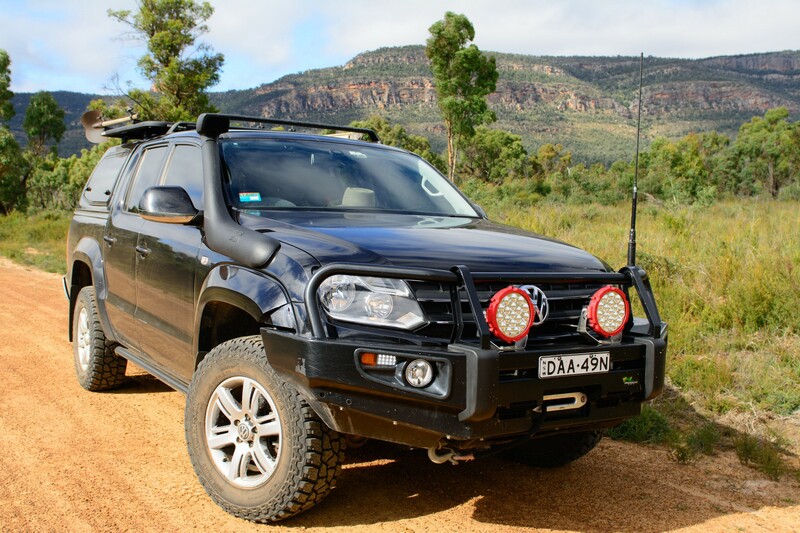 In under ten minutes I was covered and I even got a free subscription to Pat Callinan’s 4×4 Adventures mag. They couldn’t have made it easier! 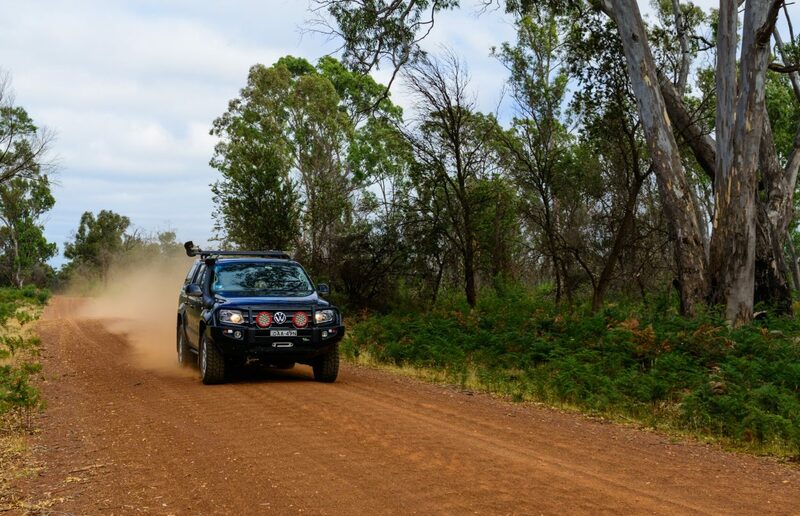 Thanks for the feedback and we are glad to see readers engaging with our content. At this stage we do not have means to do this but we never say never. 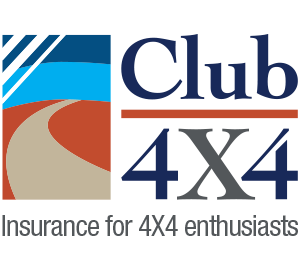 As usual though we will ensure that you are kept up to date with all that is going on here at Club 4X4. Exciting times.